By January 23, 2012buckinghamshire, complementary therapy, energy, fatigue, headaches, high wycombe, Holistic Healing, insomnia, pain, Reiki, reiki healing, reiki treatment, stress and anxiety, stress relief, stress therapy, uk, Uncategorized, what is reiki? When we are relaxed and stress-free, we are able to restore our natural ability to heal and live at our optimum level. If you are struggling with stress you need to find a way to un-wind and relax every day. 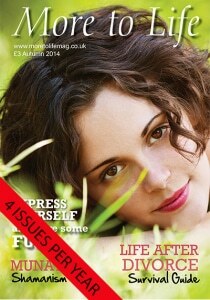 Taking some time out, and giving yourself some TLC (tender loving care) could be a great way to do this. For example you could meditate, go for a walk, have a bath, get a treatment, or do some yoga. 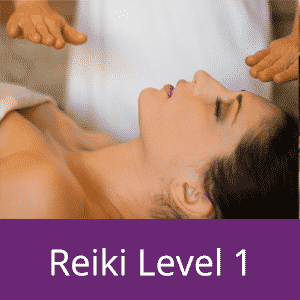 Reiki is a fantastic way of reducing stress as well as boosting wellbeing and general health. Our Reiki therapy directly address stress relief, can help with back pain, stiff necks, shoulder pain, headaches, etc. Gabriella and Natalie offer a dual treatment; here two practitioners work simultaneously on you giving you double the energy, double the healing and double the benefit! 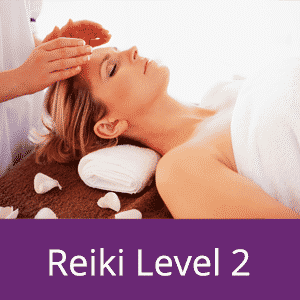 Reiki can help you to….